This beer comes from the summer. It’s an homage to our favourite things, sunshine and Mosaic hops. We brewed it with the mission to catch earthy, floral and fruity rays of light in a bottle. Luminous! 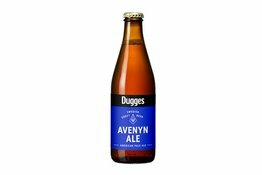 Avenyn Ale presents a fresh citrusy aroma that is rounded off by a pleasant bitterness. 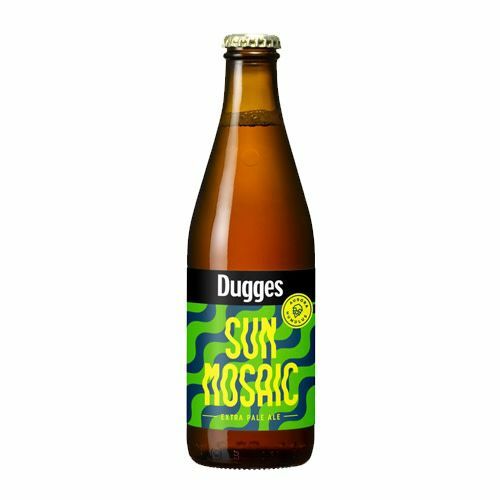 This very first Dugges beer combines Cascade, Chinook, Centennial, Citra and Simcoe hops for a tropical feel.